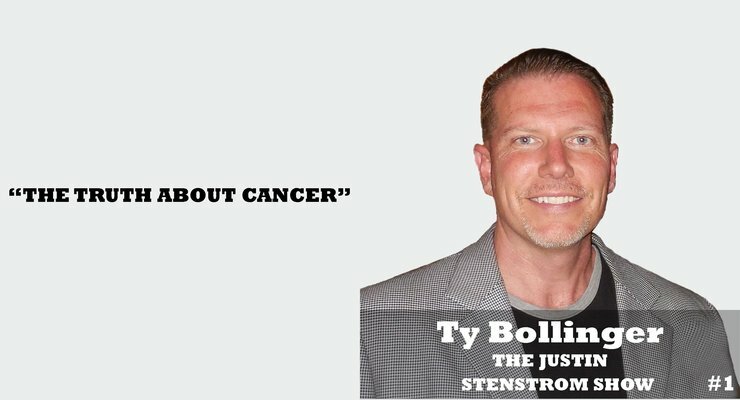 Ty Bollinger, world-renowned cancer expert and health freedom advocate, joins our show in this special episode of The Justin Stenstrom Show! Ty talks about the family tragedy that let him down the path to finding natural cancer treatments, the most effective treatments and ways of preventing cancer out there, and what you can do today if you or a loved one is diagnosed with cancer! He shares with us his journey of traveling all around the world and his 100’s of interviews with the world’s leading cancer doctors and what they’re doing right now to stop cancer from killing so many people. If you’re wondering what you can do right now if you or a loved one is diagnosed with cancer, check this episode out now!